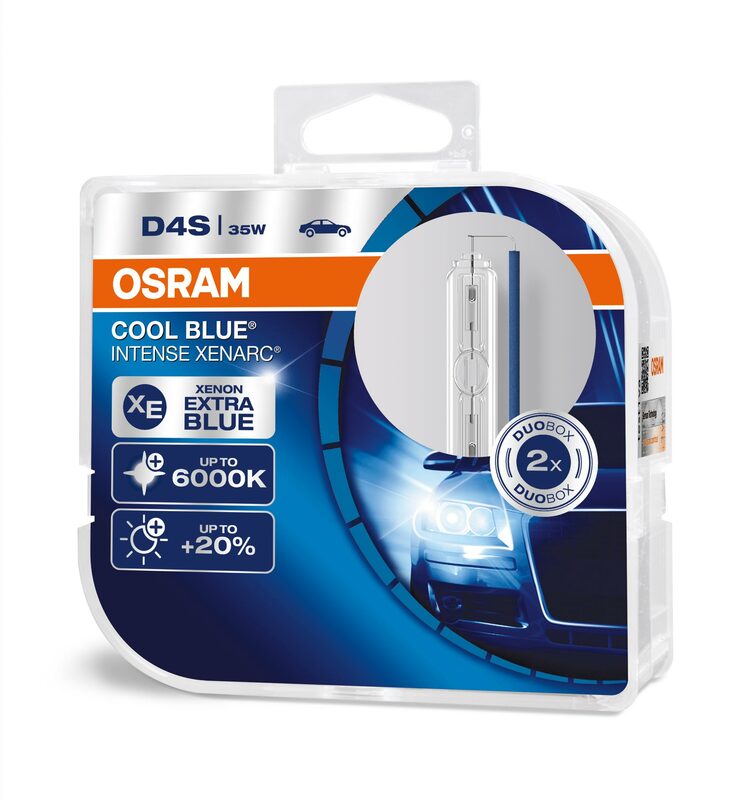 Ultra cool high-tech Xenon light is what you get from the XENARC® COOL BLUE® INTENSE (Xenon) range. 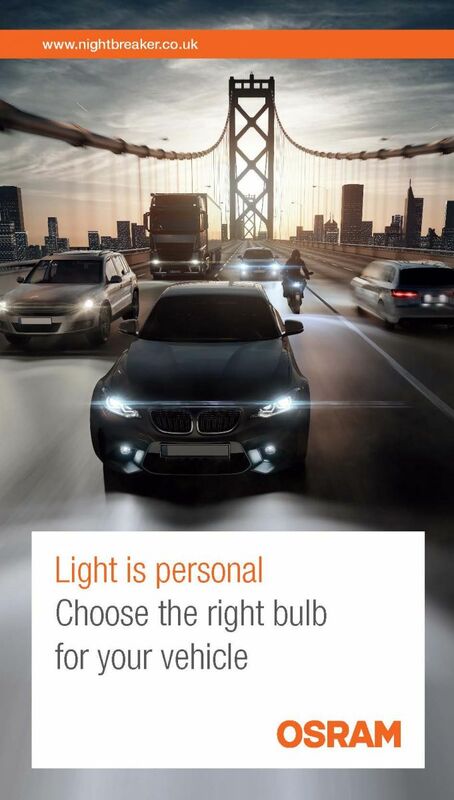 This highlight of the Xenon sector provides an extra blue, high contrast Xenon light - providing up to 20% more light* for perfect road illumination and a colour temperature of up to 5,500K. 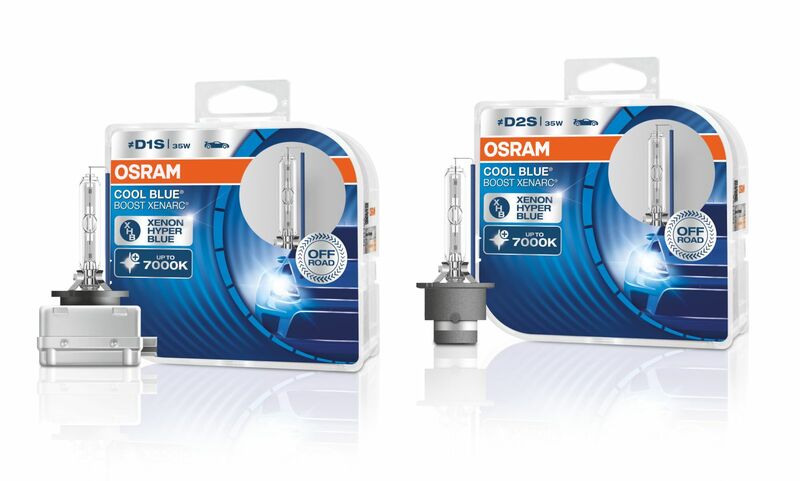 A new range of high performance HID Xenon headlight bulbs for off road use only! *compared to minimum ECE R98 requirements **These products do not have ECE approval. 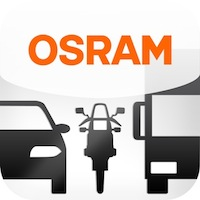 This means they must not be used in exterior applications on public roads. Please note: Use on public roads leads to cancellation of operating license and loss of insurance coverage.